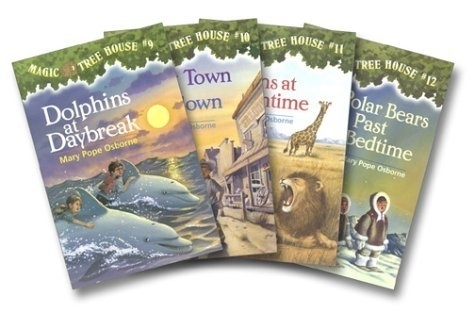 That’s funny, I wonder how many families are sitting right now in their driveways…..
We just started the Magic Tree House books, but I usually have to do most of the reading. This will be great! I’ll have to check out the voice though 🙂 I never even thought of doing KIDS audio books. For the teen/pre-teen, our boys at that age were captivated by “The Lord of the Flies” while we road-tripped to Mesa Verde! I had forgotten what a dark story it is! Ooooo that sounds like an awesome book to listen to. And I think there’s a great selection of audio books especially geared towards boys. Not to stereotype, but I think it’s a bit more challenging to engage them as readers. Audio books are a great solution. 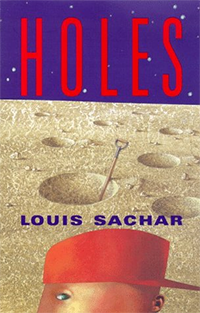 My son loved “Holes” as mentioned above–maybe your boys would too? …I should get the Harry Potter audio’s, I did not get to read these books but did see some of JK Rowling’s movies…would get me caught up on that era! 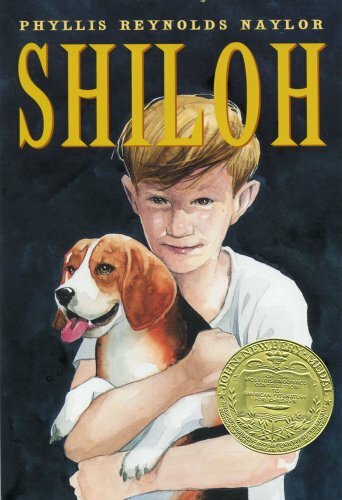 As a former elementary school teacher, I saw many wonderful books listed here which make fantastic reads — and I’ll bet are also great to hear read aloud. There are some I have not heard of and will look forward to trying when my son gets older. 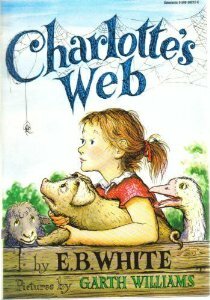 It is also good for children to hear stories read by different voices. My son has listened to “story cds” since infancy and as you said, it really engages him and helps hone his listening skills. Even without a book to follow along, my little boy creates images in his mind as he pictures the story and then “acts it out.” So much fun! Now that he is older, we also pick up books at the library that include a cd. This has taught him how to follow along in a book. Great post, Karen — thank you for the ideas!